From time to time we test new features and make subtle changes to the way that the site is delivered. When we are still testing new features, these cookies may be used to ensure that you receive a consistent experience while on the site while ensuring we understand which optimizations our users appreciate the most. 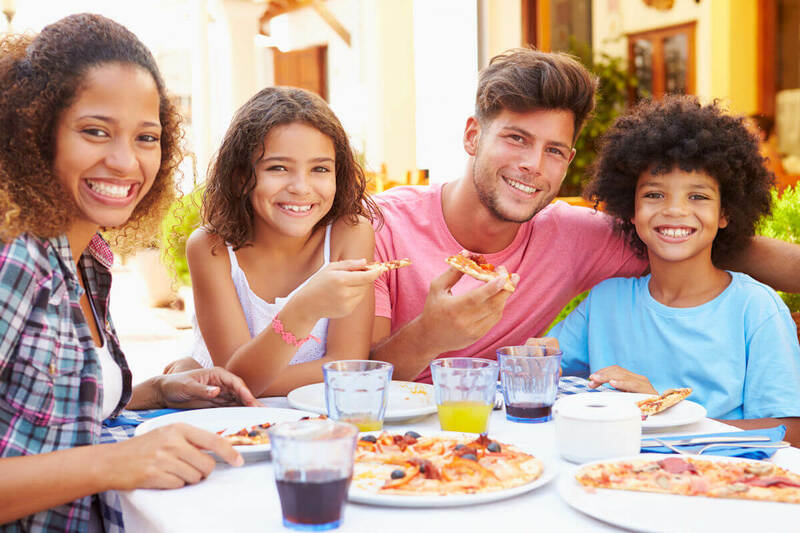 In some cases, we may provide you with custom content based on what you tell us about yourself either directly or indirectly by linking a social media account. These types of cookies simply allow us to provide you with content that we feel may be of interest to you. We also use social media buttons and/or plugins on this site that allow you to connect with your social network in various ways. For these to work the following social media sites including; Facebook, Twitter, Instagram, LinkedIn, Google Plus, Pinterest, will set cookies through our site which may be used to enhance your profile on their site or contribute to the data they hold for various purposes outlined in their respective privacy policies. 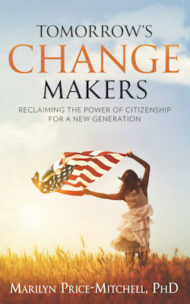 "Marilyn's research study, based on interviews with highly engaged youth, is a scholarly, insightful, and impressive contribution to the field of civic engagement." 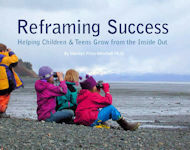 "This book provides tools and skills to help kids improve their own lives and the world around them. 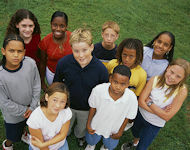 It is a must-read for anyone interested in nurturing the positive growth of today's children." 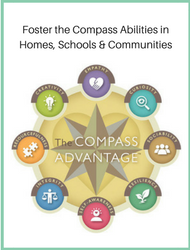 "The Compass Advantage model is a brilliant tool to engage parents and schools in the important work of developing capable, caring, and successful kids." 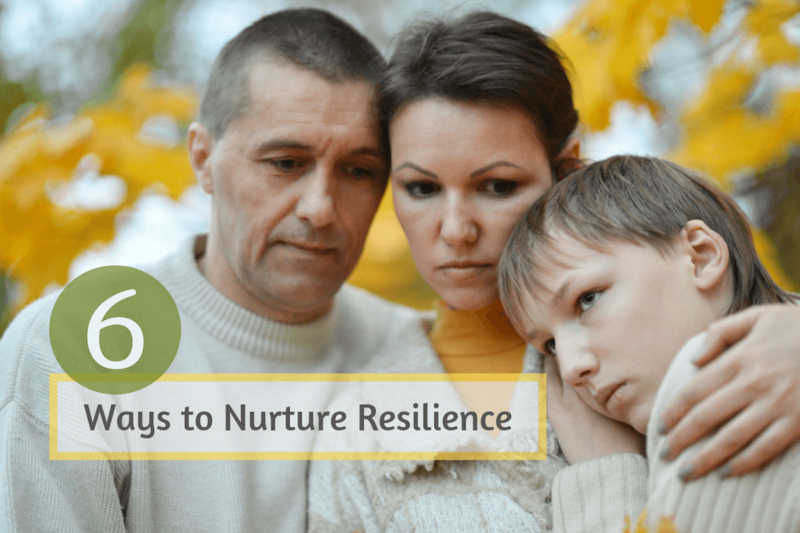 "Dr. Price-Mitchell's compass framework was a game-changer for our family. She helped us think about what matters most with our 16-year-old son who has learning differences. We nurture his development very differently now, and with greater success." "Thank you for generously supplying this e-book which is so clearly written it can inspire parents, teachers and young people themselves to help turn the world inside out." -- Rachel Macy Stafford, New York Times bestselling author of Hands Free Mama & Hands Free Life. 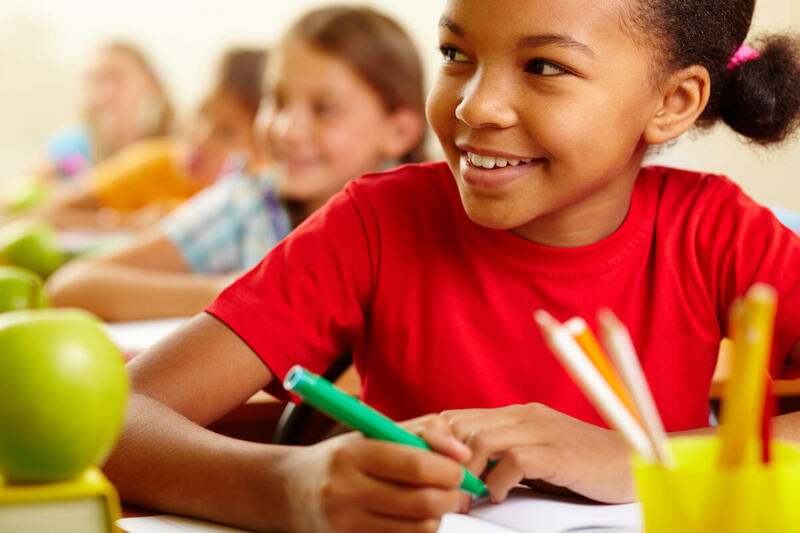 "Dr. Price-Mitchell's research will be of interest to every teacher, parent, and counselor who hopes to inspire citizenship and positive development in young people."